Last year saw key developments in disclosure for policing alongside intensifying pressure to improve. David Halling, Head of Learning at Red Snapper Learning (RSL) describes how the company helped forces rise to the challenge. “Problems with disclosure have been reported since the Criminal Procedure and Investigation Act (CPIA) was introduced in 1996 and official reports dating back to 2011 called for improvements to police practice. It is clear: the growth in digital material presents a challenge to police and prosecutors. The issues with disclosure were brought into sharp focus in late 2017 and early 2018 with the collapse of a series of high profile cases. At the end of 2017 the Prime Minister announced the Attorney General would review disclosure. In 2018, following the collapse of R v Allan, the CPS and Metropolitan Police conducted a review of disclosure in that case and concluded “disclosure problems were caused by a combination of error, lack of challenge, and lack of knowledge”. In January 2018 the CPS, National Police Chiefs’ Council (NPCC) and College of Policing produced a National Disclosure Improvement Plan which made over 25 specific commitments responding to criticisms, and the findings of the joint inspectorate. In response Red Snapper Learning (RSL) offered UK police forces the opportunity to take advantage of a free two day CPIA refresher course. These courses ran between March and July 2018 and were delivered to approximately 240 representatives from UK policing. Training in this key aspect of policing is vital, RSL has the knowledge, skills and experience to heighten awareness and deliver first class training. 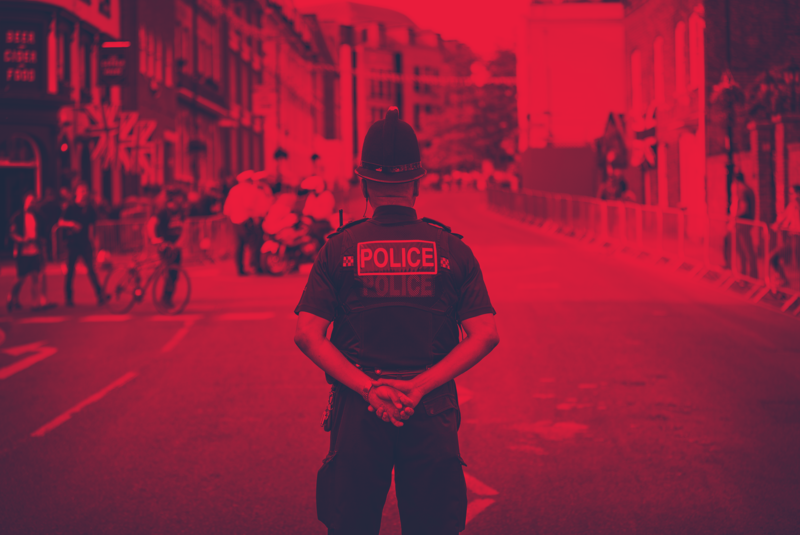 RSL continues to deliver CPIA courses across the UK to numerous organisations with an investigative requirement and as of December 2018, has started an 18 month programme of delivery for 3,000 staff and officers from a UK police force. PACE has been amended regularly since its introduction, the latest changes made to Codes, C,E,F and H came into effect on July 31, 2018. Last year (2018) also saw research undertaken by the Open University (OU) on behalf of Skills for Justice to understand to what extent and in what ways English and Welsh police forces are prepared for the changes to training, learning and development required to implement Policing Vision 2025. Their findings showed just 20 per cent of training, learning and development managers and portfolio leads felt their force is prepared for the upcoming changes. Mr Halling said: “Policing is critically reliant on the quality of its people. RSL can support forces by designing and delivering first class training across the policing curriculum. What training is needed and why? Learning and Development leads and business partners should contact learning@redsnappergroup.co.uk for an informal discussion of their training requirements for 2019 and beyond.